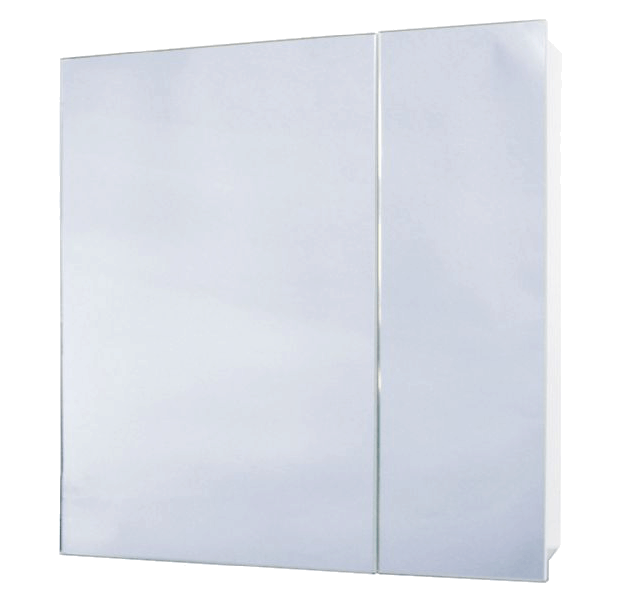 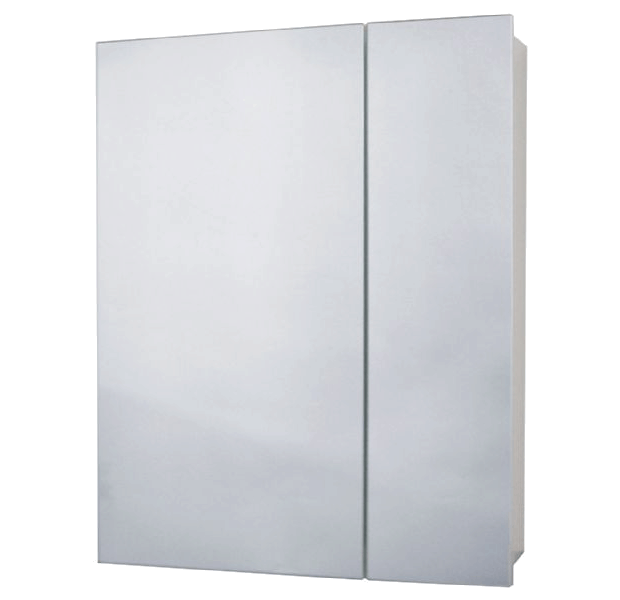 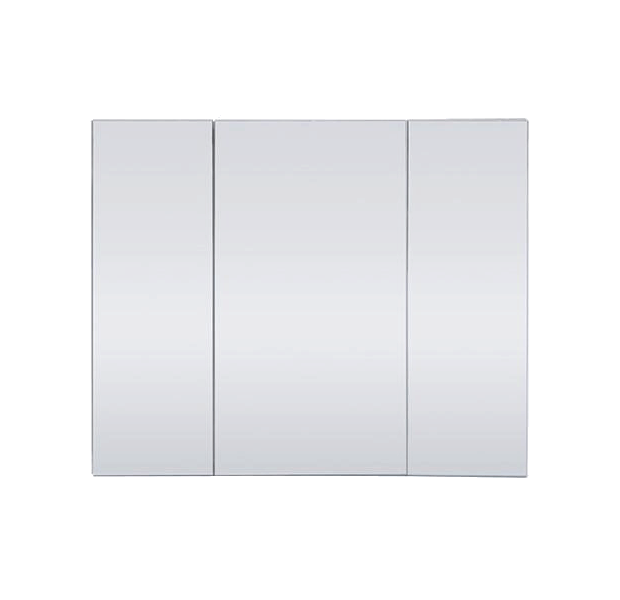 These elegant and functional mirrored wall cabinets offer extra space in your bathroom and can be recessed into the wall cavity if desired. 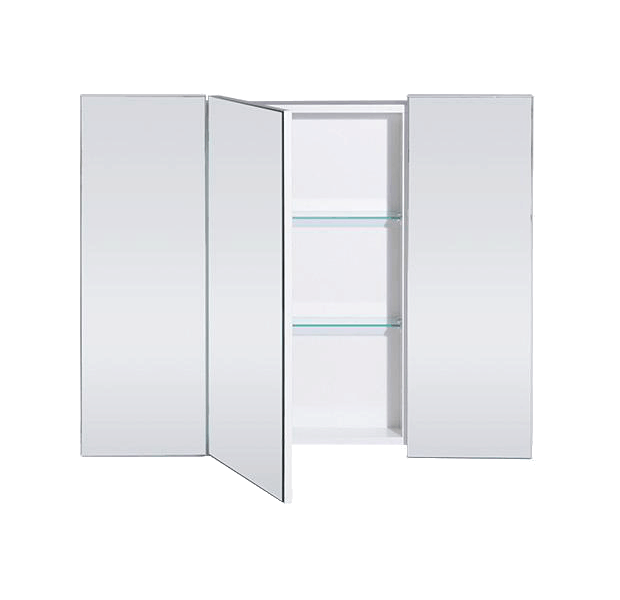 The 600 and 750 cabinets doors open outwards to give easy access to all stored items. 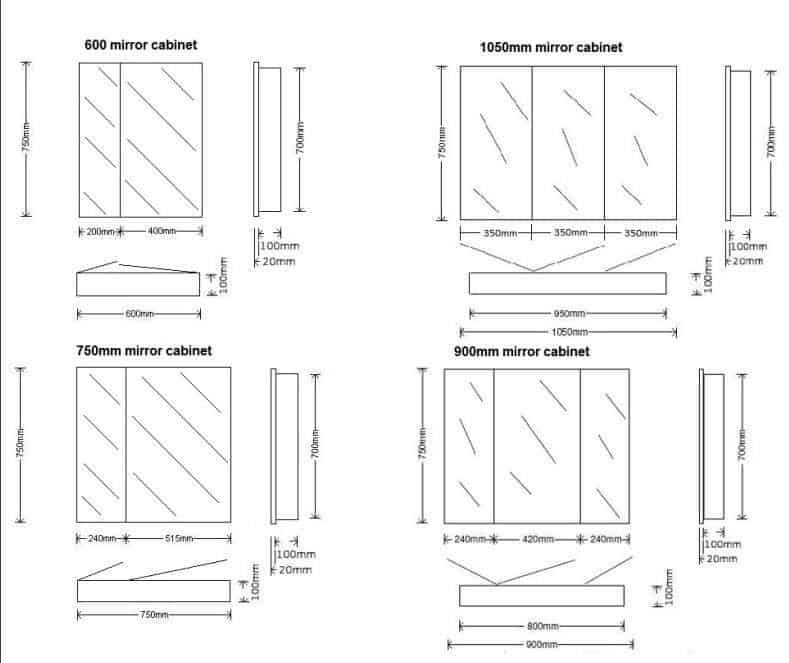 The 1050 and 900 cabinets outer doors open inwards so that the user is able to view various mirror images from different angles. 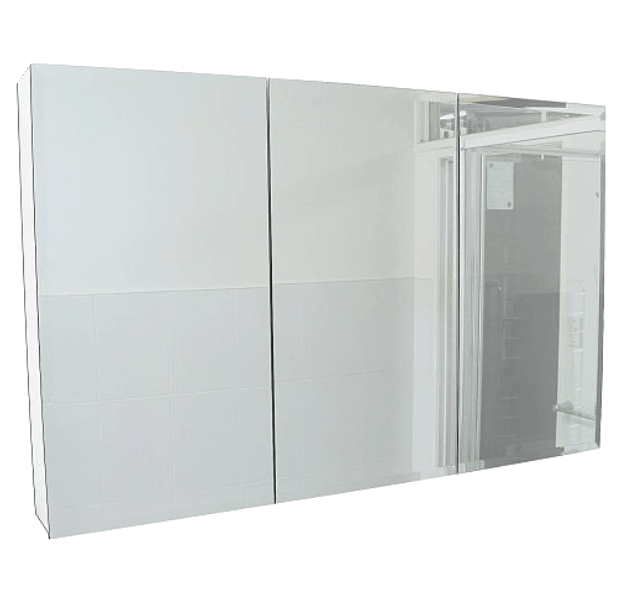 Glass shelves and soft-close cupboard doors make this a classy edition to any bathroom design.